The other day I wanted a creamy, ranch like salad dressing. I knew I did not have any buttermilk, but that was fine. I would make a recipe similar, the essence of ranch without the tradition. I created this dressing using mayo, 1/2 and 1/2 and a bunch of spices. Yet when I tasted it, there was something missing. I thought it needed an acid to balance it out. So a splashed some apple cider vinegar in. That is exactly what it needed. After I made this I realized, I actually kind of did make a buttermilk ranch dressing. 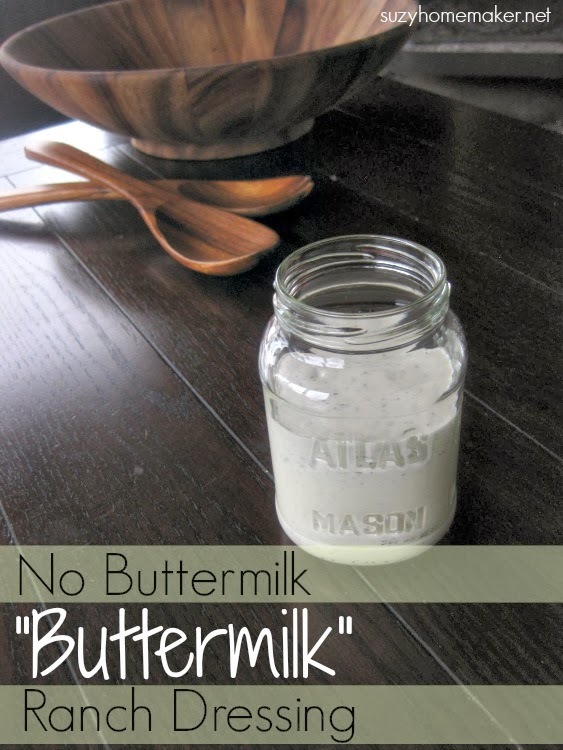 When a recipe calls for buttermilk and you do not have any, you can add some vinegar to milk. 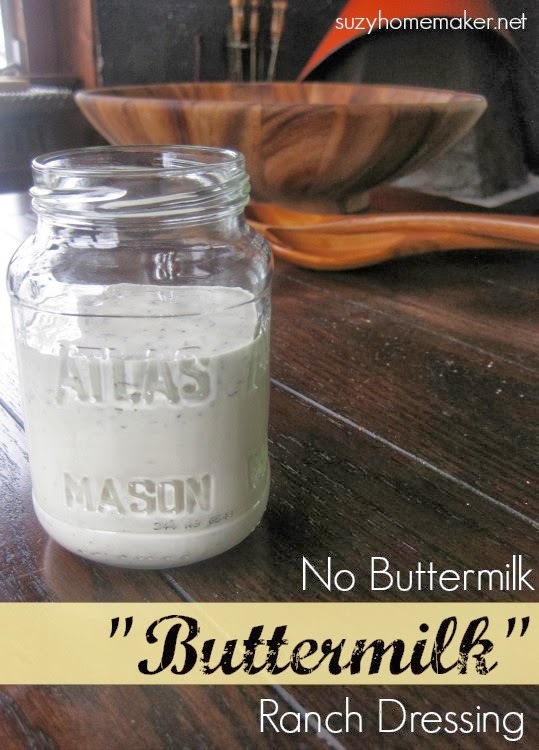 Hence, my no buttermilk "buttermilk" ranch dressing. Mix all ingredients together. You can use more or less herbs, or even different herbs and I am sure it will still taste great. I literally did not measure the vinegar. I just poured a bit in and tasted.